De Wet is a Chartered Accountant and completed his articles with KPMG. He achieved Top 10 in his Board Exam. Since then he has been involved in the Financial Services and construction sectors. 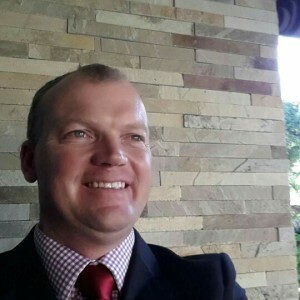 De Wet has over 15 years Excel experience and has a particular focus on making sure that delegates fully understand the fundamentals of Excel use.